Float Clear 2mm - Price Per Square Foot.Working out square foot amount:EXAMPLE:14.5" x 17.25" - Round UP to the nearest inch - 15" x 18" = 270" Square / 144 = 1.875SQ FT x Price.When ordering please include sizes in order description when checking ou.. Float Clear 4mm - Price Per Square Foot.Working out square foot amount:EXAMPLE:14.5" x 17.25" - Round UP to the nearest inch - 15" x 18" = 270" Square / 144 = 1.875SQ FT x Price.When ordering please include sizes in order description when checking ou.. 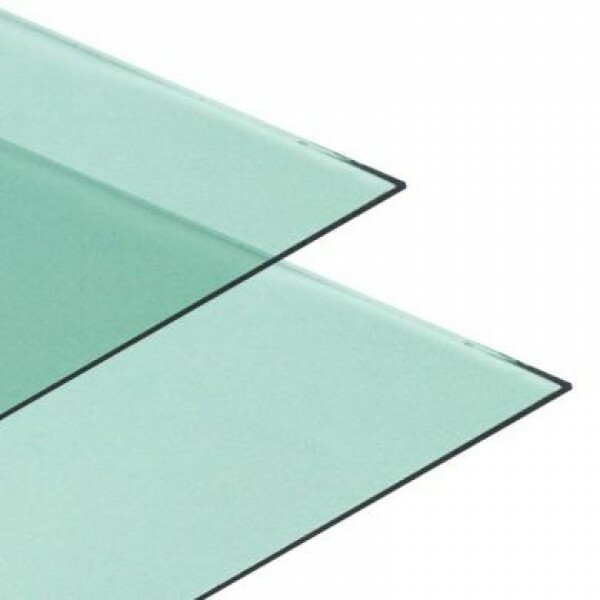 Float Clear 6mm - Price Per Square Foot.Working out square foot amount:EXAMPLE:14.5" x 17.25" - Round UP to the nearest inch - 15" x 18" = 270" Square / 144 = 1.875SQ FT x Price.When ordering please include sizes in order description when checking ou..